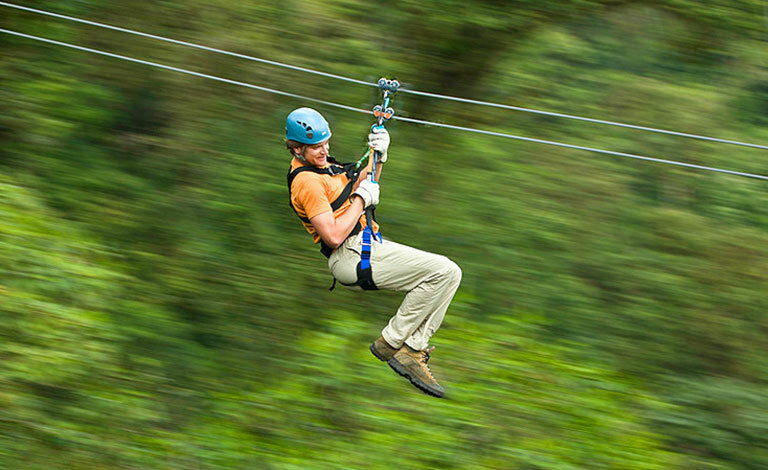 Glide over the trees on a high speed zipline deep in the forest. This exciting adventure takes you over a hundred feet off the ground as you zip from platform to platform at speeds up to 30mph. 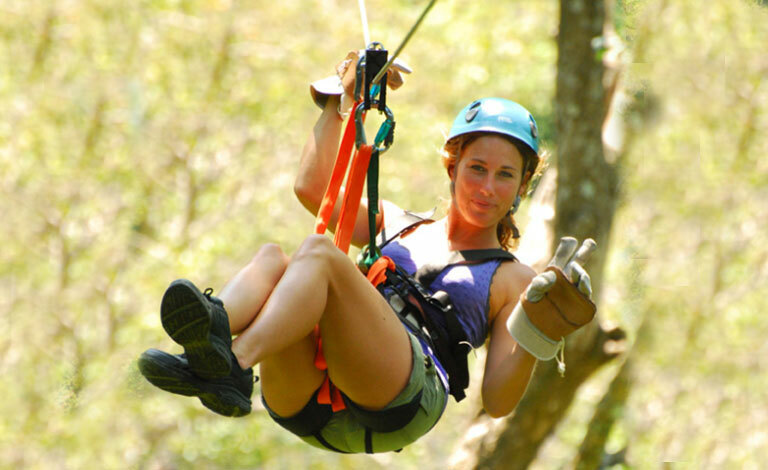 This is a great tour for people who want to experience a safe adrenaline fueled activity in Sosua or Jaco. The tour begins with a short hike through the jungle over extension bridges and small mountain side trails. Take in the excellent scenery high above Jaco Beach as you gaze out on the coastline from high up in the trees. We'll pick you up at your rental and take you to the tour departure point.